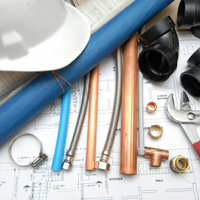 There are many times when plumbing services are an emergency. 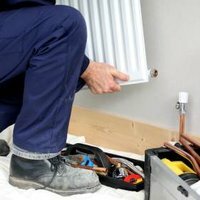 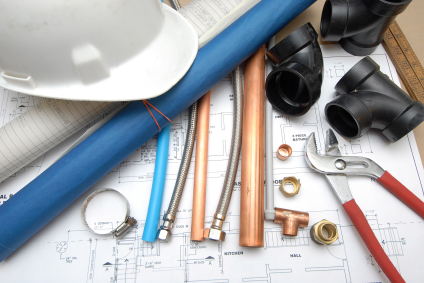 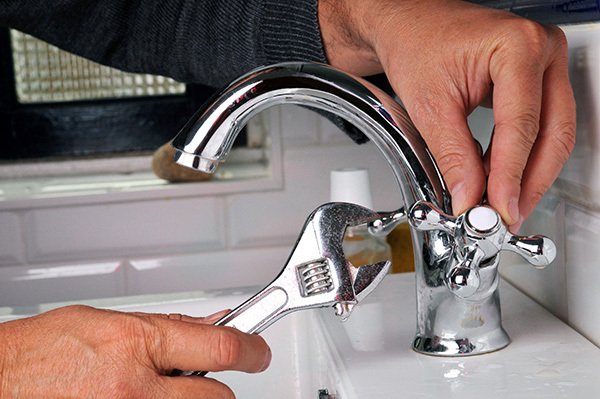 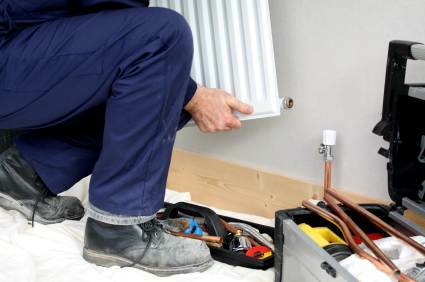 Best Building Service Ltd expert plumbers are at your service 24 hours a day, 7 days a week providing emergency plumbing services for both residential and commercial properties. 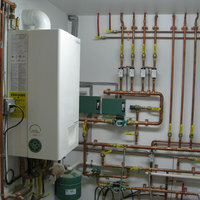 Call us anytime and you will get a prompt response 24 hours a day. 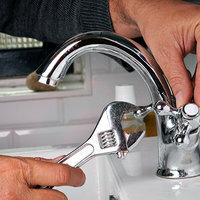 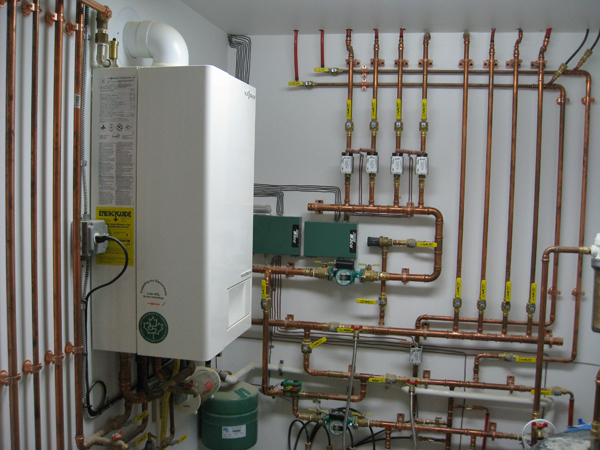 All of our work is performed by a licensed, bonded, and insured expert plumber, and backed by the Best Building Service Ltd 100% satisfaction guarantee.